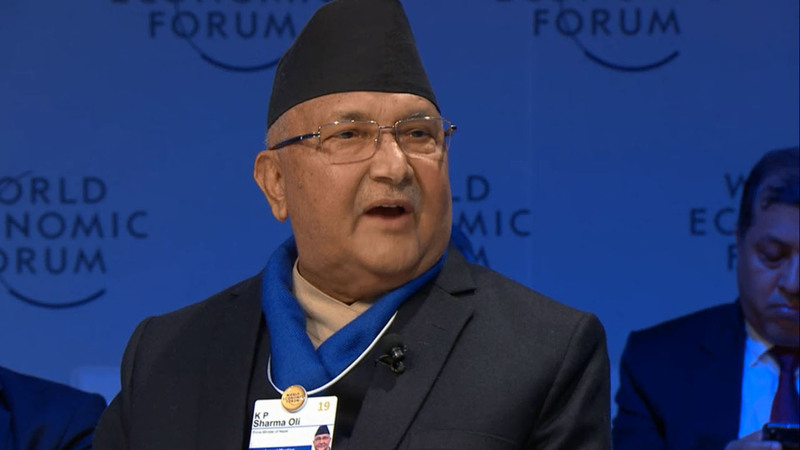 DAVOS, Jan 22: Prime Minister KP Sharma Oli has said that Nepal is trying to invite investment, use technology and technology transfer to develop connectivity in its trade and relationship with other Asian countries. 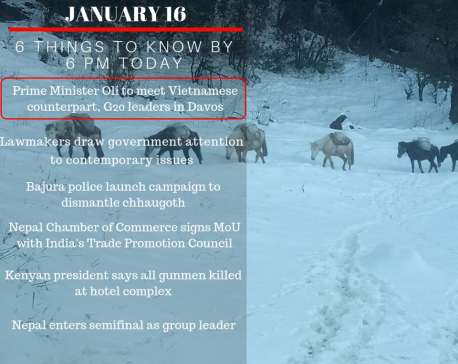 Likewise, Prime Minister Oli said Nepal is giving due consideration to environmental conservation. "60 percent of our land is devoted to climate conservation including 15 per cent with mountains and 45 per cent with forests. 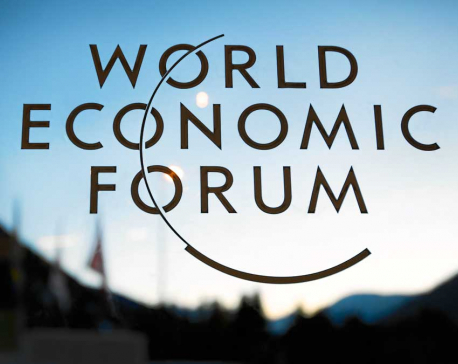 We are for responsible and sustainable development,” the Prime Minister said in a question concerning climate change.